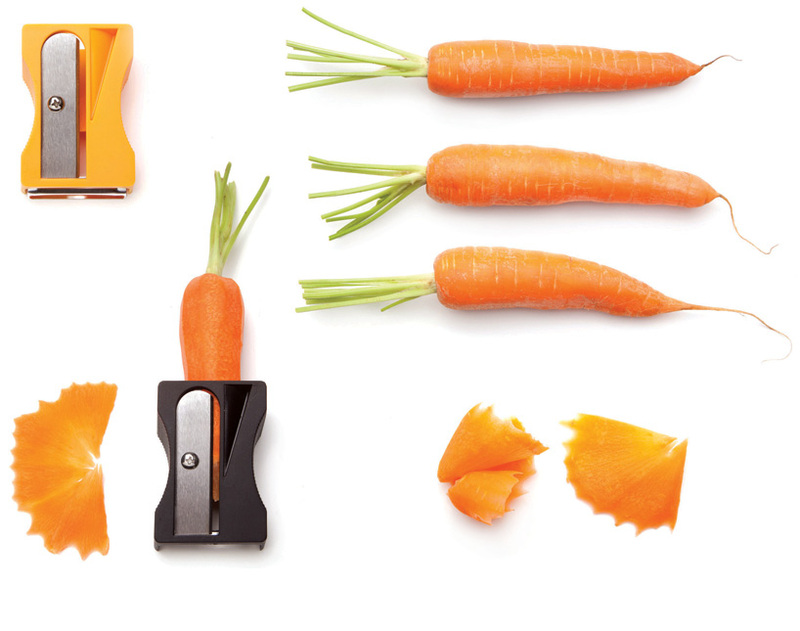 How adorable is this little kitchen helper. 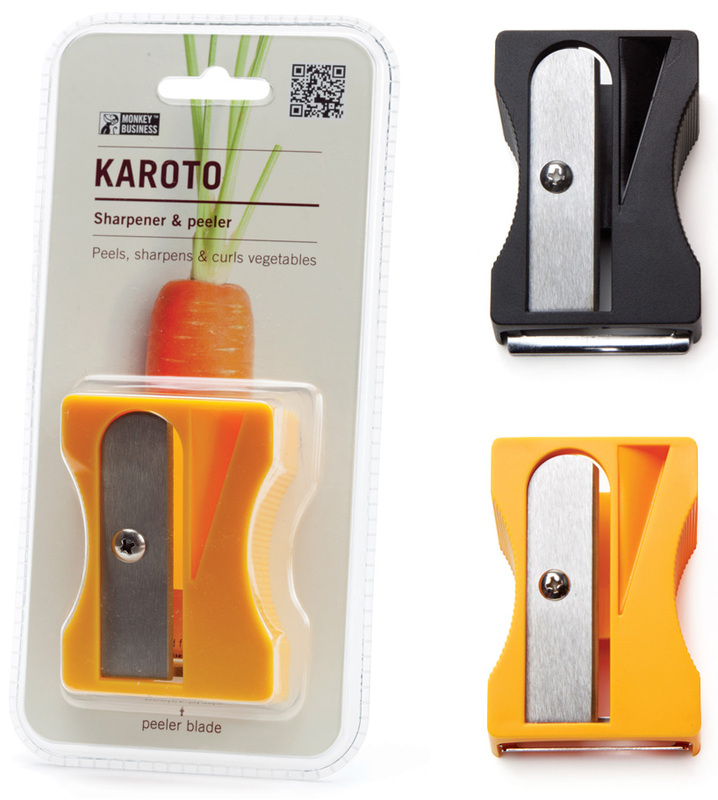 If it could do vegetable spaghetti or julienne, I’d totally buy it. 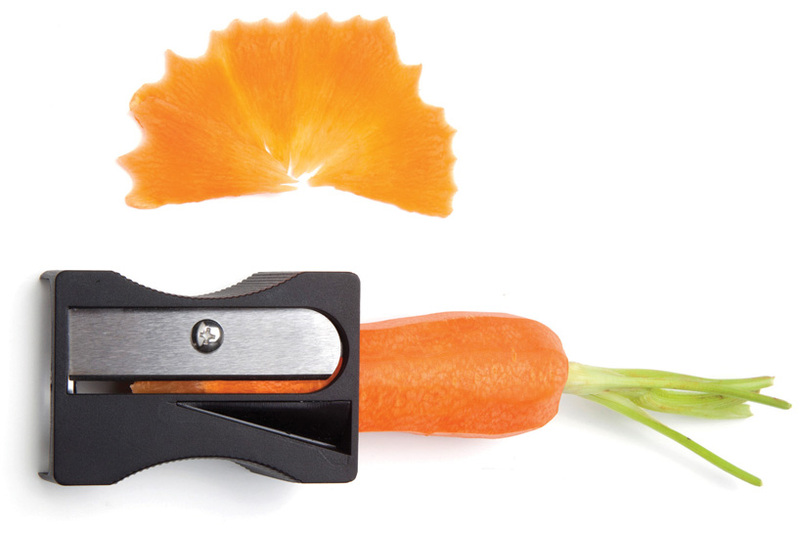 This entry was posted in Accessories, Design, Geek Gadgets, Geeky, Gourmet and tagged big sharpener, carrot sharpener, kitchen ustensil, supersized by nuitdepluie. Bookmark the permalink.